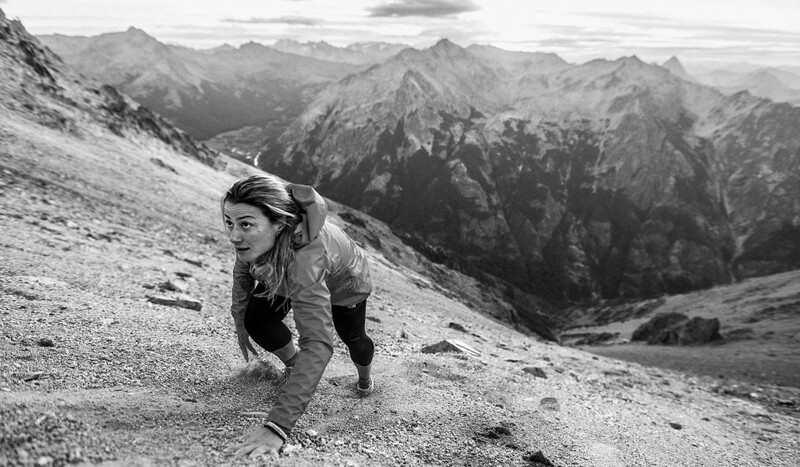 The Move Mountains initiative is a global campaign for The North Face that highlights the all-terrain, trailblazing, boundary-breaking women who defy any preconceived notions of what it means to be an explorer. By sharing their stories, we hope to inspire current and future generations of female explorers to own and celebrate their space in the outdoors. Our campaign includes a series of films highlighting athletes and female explorers, a New York Times platform, a unique landing page on thenorthface.com/shemovesmountains, print pieces, a social media campaign, and a partnership with The Girl Scouts of the USA. One month after the launch of Move Mountains, The North Face became the fastest growing women’s brand in the industry, ahead of Nike, adidas, and Patagonia. The North Face's YouTube and social channels. The New York Times pano wrap announced our Move Mountains campaign as well as The North Face's partnership with The Girl Scouts of the USA. It was important that our campaign didn't just talk the talk, but walk the walk. What started as a big "What if"- What if The North Face teamed up with The Girl Scouts to enhance their outdoor offerings? Became a reality. Thankfully, The North Face doesn't just walk the walk, they climb it. Girl Scout alum, America Fererra even hopped on board to help us spread the news. TNF received over 200 million earned media impressions highlighting The Girl Scouts Partnership and America Ferrera. Coverage included Shape Magazine, Gear Junky, FastCo, US Weekly, Access Hollywood & E-News Daily. The anthem film and the NYT wrap directed viewers to our website which details the campaign's mission and most importantly, drives them to the individual stories of our featured female explorers. We asked friends, fellow adventurers, industry experts, and legends in the outdoor field to tell our explorers' stories and share how they have inspired them. Print teased readers to learn more about the incredible feats of our featured explorers. On Instagram, we're sharing the stories of more inspiring women outside of our overarching campaign. TNF asked its followers to share the stories of their outdoor role models with a post including the hashtag #shemovesmountains in an effort to canvas the world with female explorers. Additionally, TNF is currently posting new stories of prominent women adventurers from all walks of life on a weekly basis.